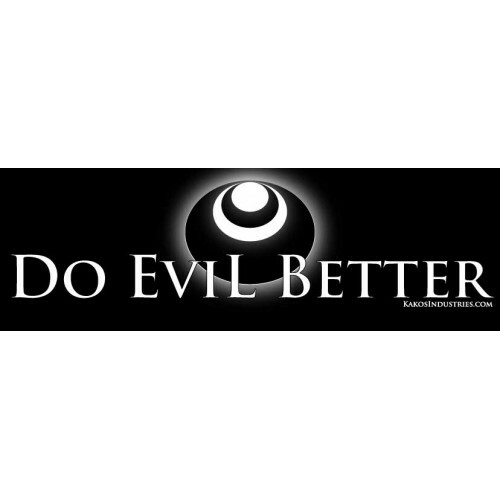 Those are the dimensions that this Bumper Sticker takes up in the physical world. 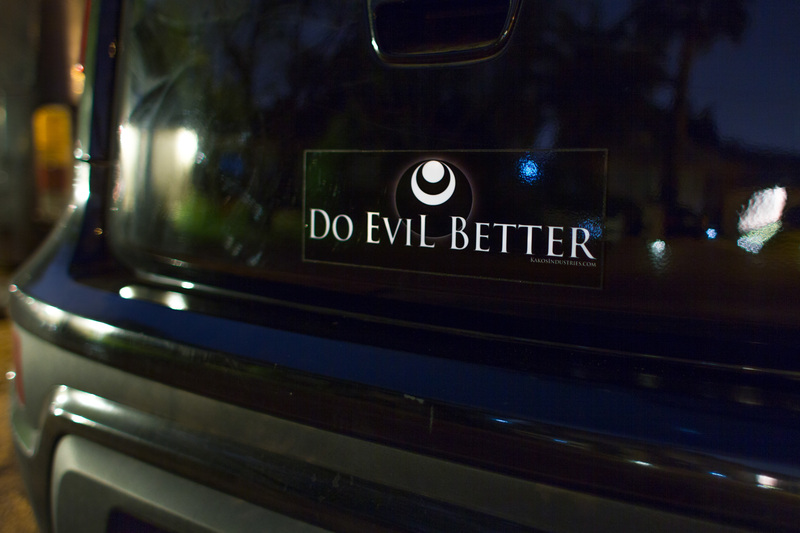 The question is, can your vehicle handle the heft of its awesomeness? 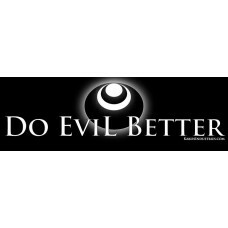 Unlike most bumper stickers, the Do Evil Better Bumper Sticker might actually affect the opinions of the person sitting behind you in traffic.